The latest in the Cursed House series is here and a once magnificent mansion has been demolished by hordes of evil spirits that now dwell inside its ruins. They only obey the power of the magical amulet. However, the amulet has lost its power and now lays dormant. It can be recharged through collecting hundreds of coins scattered all around the forgotten ruins. 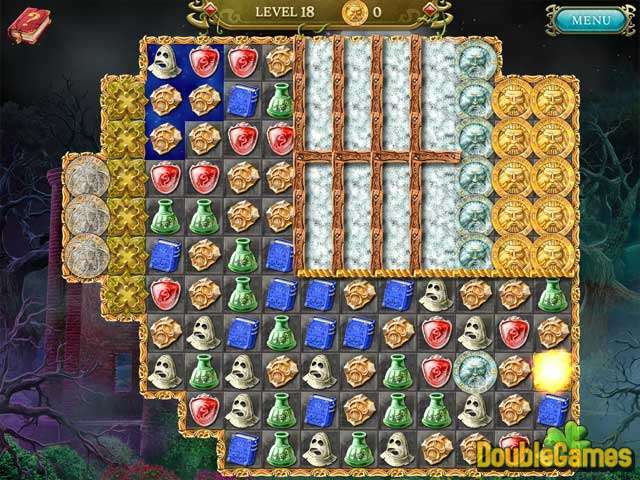 Collect the coins and use the power of the amulet to cleanse the mansion and restore it to its former beauty. 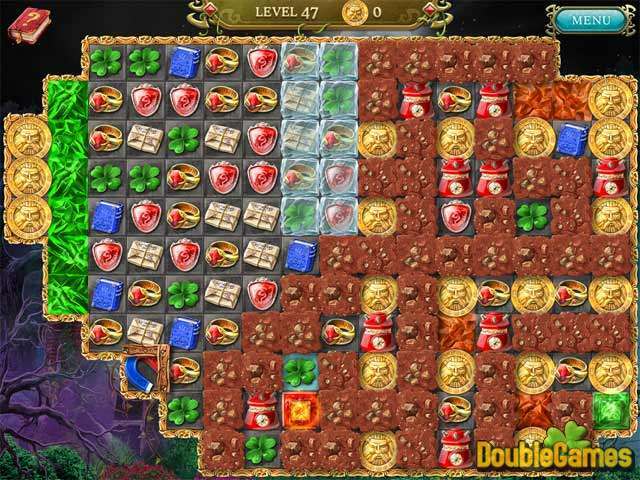 Title - Cursed House 4 Game Download for PC and Mac Description - Obtain Cursed House 4, a Puzzle game created by LGT SIA. 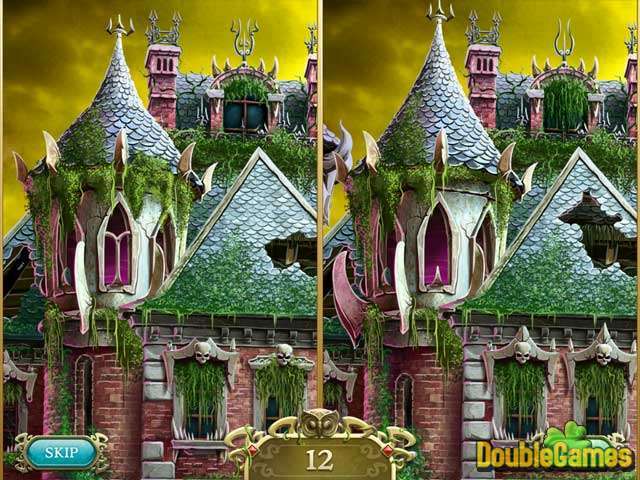 Collect the coins and use the power of the amulet to cleanse the mansion and restore it to its former beauty.